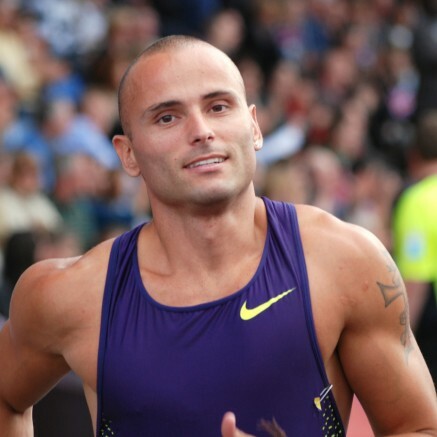 Andy Turner (GBR) had possibly his best ever day in athletics in the Manchester City Games with double victories over world class lines-ups in the 110mH and 200mH, the latter in a new world best time. The Lloyd Cowan coached athlete started the day in his specialist event, taking the scalp of World Indoor silver medallist Terrence Trammel (USA) with an excellent 13.37 clocking which is the third fastest time in the world this year. 38 minutes later he returned to the track and took on former Olympic Champion Felix Sanchez (DOM), World 110mH Champion Ryan Brathwaite (BAR) and former World Champion Bershawn Jackson (USA) and surprised everyone with a gun to tape victory in a time of 22.30 which is a world best for the rarely run distance. In the other events Mark Lewis-Francis (GBR) returned to winning ways in the 100m, winning comfortable in 10.21 secs and two days after running 50.88 for 400m in Doha Olympic Champion Christine Ohuruogu (GBR) placed 3rd in the 150m.